Love a juicy, flavorful burger hot off the grill? 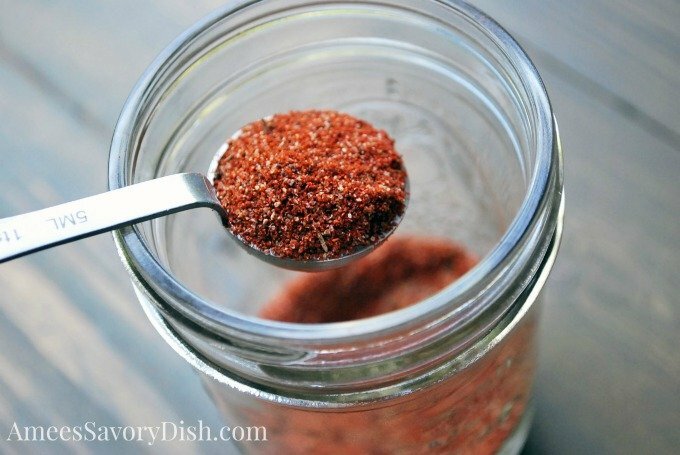 Then you’ll love this homemade burger seasoning blend for your next summer cookout! There’s nothing better than gathering around the grill and dining outdoors on warm summer evenings. These are the moments that create special family memories. My husband loves to fire-up the grill and cookout, it has become a regular weekend ritual for our family. 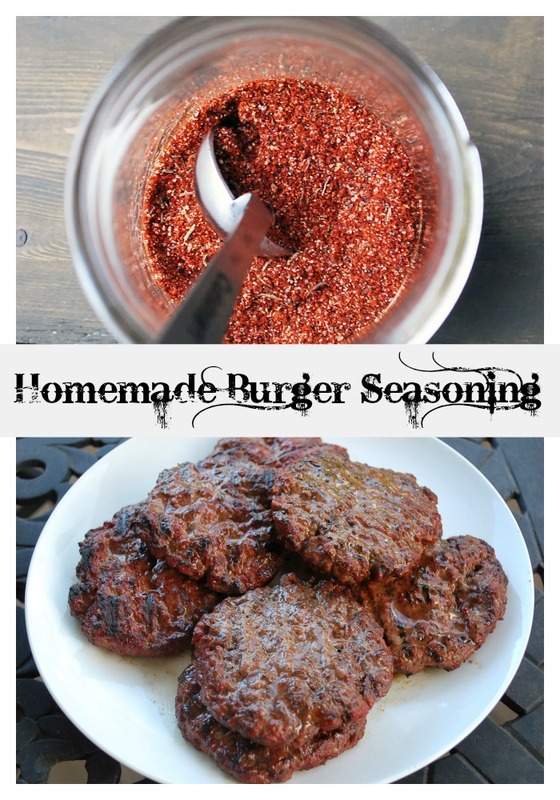 We love homemade burgers and this seasoning blend is the perfect way to jazz up a plain patty! Burgers can be enjoyed as part of a healthy eating plan, just choose ground beef that’s 90% or more lean. Ground sirloin makes a delicious burger. 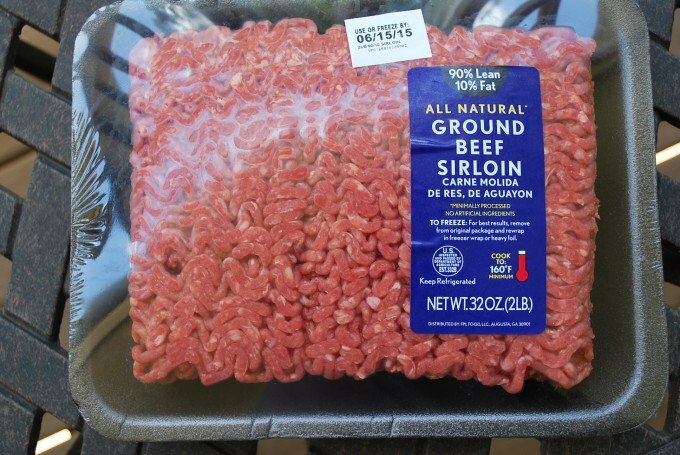 You can find fresh, affordable lean beef options at Walmart, like this 90% lean ground sirloin. Don’t forget the charcoal! 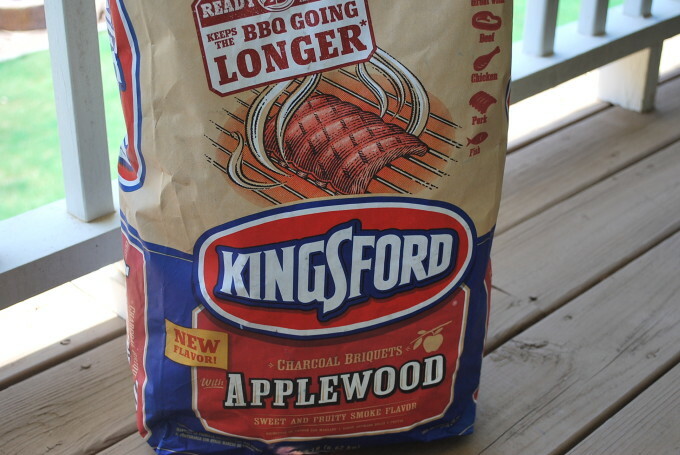 Kingsford has great products for all of your charcoal grilling needs, like this new Applewood charcoal that would add a really nice sweet and smokey flavor boost to your meats. You can grab your favorite Kingsford charcoal products at your local Walmart store. Now to spice things up! You can double or triple this recipe and store it in a sealed container. It’s great on chicken, pork and vegetables, too! 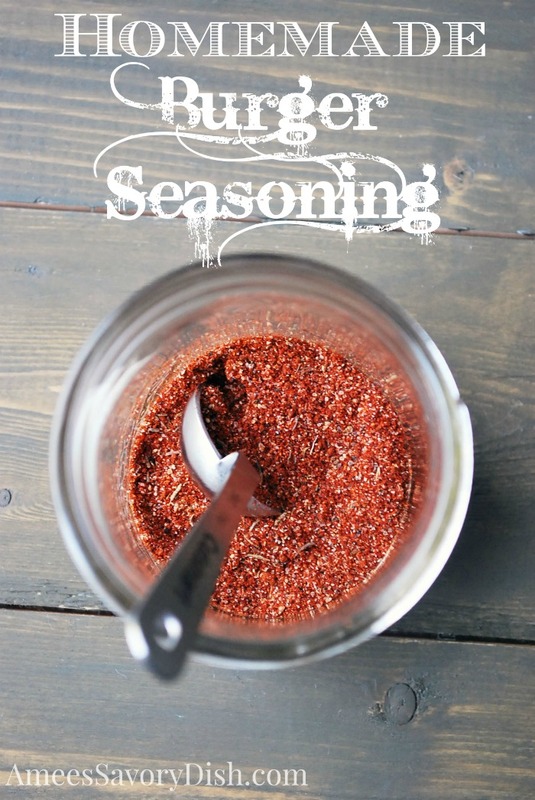 Use 2 1/2 tsps seasoning for every pound of meat. Awesome! So glad that you liked the recipe!! Somehow I missed the temperature to bake the chicke. This really iced sounds delicious and easy yo make. Can’t wait to try it.